There are 376 species of shrew. Generally look like mice with a long pointed nose and grey/brown fur. There are some semi aquatic and arboreal shrews. The arboreal shrews climb trees. The aquatic shrews have stiff hairs on their feet to help them run on the surface of the water. Have sharp, spiky teeth, five toes and beady eyes. Can be easily startled and can be frightened to death by sudden noise. 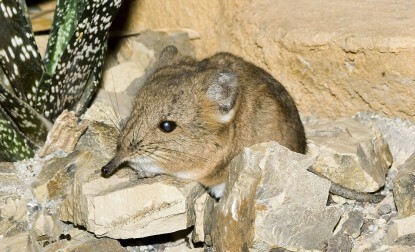 Some are venomous (e.g: the American short-tailed shrew). Use Pitcher Plants as toilets.